Bollywood superstar Amitabh Bachchan, who is known for his helping nature and not shying away from sharing his opinion on public platform has one again gone out of his way and made a generous donation to the Kerala flood victims. According to some sources Amitabh Bachchan has donated his personal belongings to the affected victims. Indian film sound designer Resul Pookutty started a foundation for the Kerala flood victims. 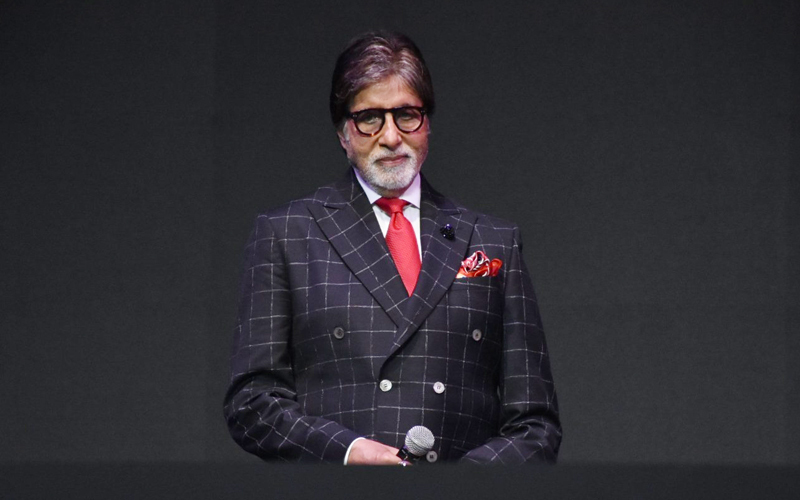 A source close to Resul revelead that Amitabh Bachchan not only contributed around 51 lakhs to the victims but he also donated 25 pants, 80 jackets, 40 shoes, 20 shirts and lots of scarves from his personal collection.